Meet James, Our Summer Student! 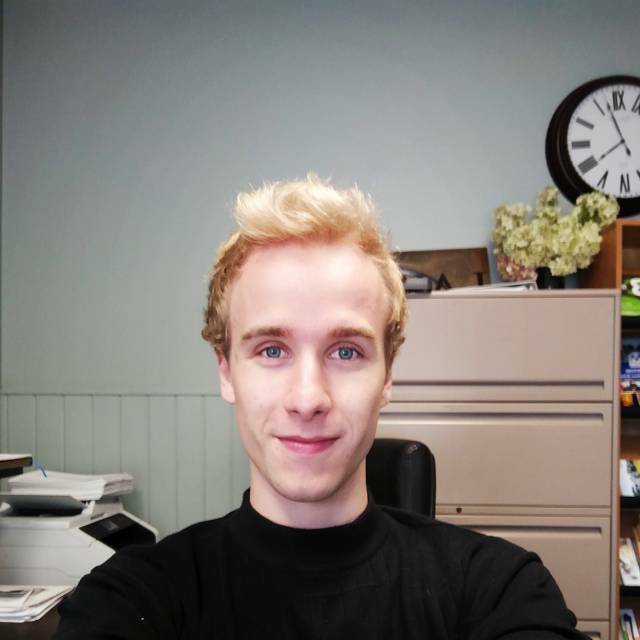 A big welcome to James Cooper, the summer student here at the Minto Chamber. You may have seen him around by now, as he's usually reporting on or involved with community events as his radio persona 'Coupe' for 88.7 The River.